If you are in the business of lending money, products, or services then it will be in your best interest to know your borrower's track record. More specifically being aware if he or she has filed for bankruptcy before. 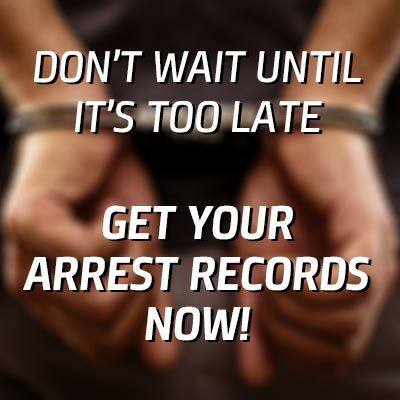 Sometimes its smarter to take a minute to research your debtor rather than end up in court. Bankruptcy records allow you to access information pertaining to an individual being unable to fulfill their financial obligations to their creditor. Whether it be asset or property assets, the case will be filed in bankruptcy court and will be typically be mediated by a bankruptcy trustee. 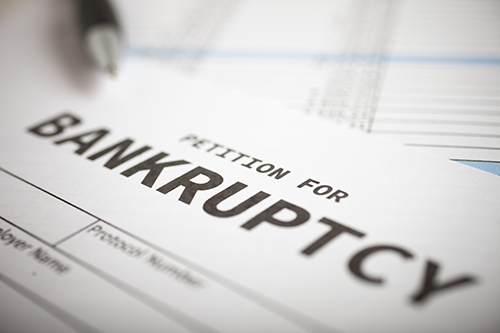 Why should I search for bankruptcy records? If you are a business owner, or a lender, you will want to do a full background check on the company or person who you are going to do business with. By taking a few minutes to search through their bankruptcy records, you will be able to see a snapshot of their financial past. By searching through bankruptcy records you will get the peace of mind in knowing that your future client will be able to fulfill their end of the bargain. 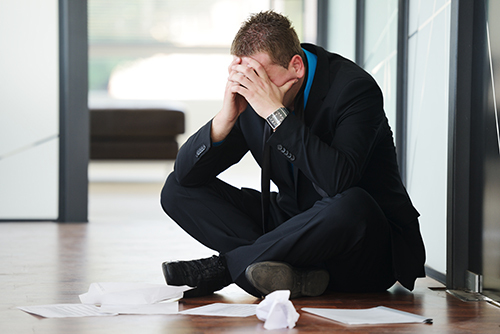 Bankruptcy records will also provide your with information that can help to determine if there are liens available. It will also tell you if liquidation of assets is still a possibility. How do I search for bankruptcy records. If you want instant access to bankruptcy records, you can simply fill out the form above to begin your search. You can also access bankruptcy records by visiting the Public Access to Court Electronic Records (also known as PACER) website. It is free to register with them, however you will need to pay per record you access from their site. Typically the information that you will need to search bankruptcy records are the person's or business's name, tax ID, or social security number. When it comes to finance, it's best to look into the financial capacity of your borrower. Remember, it is your responsibility as the lender to pick a qualified candidate as a debtor.